Sporting Event Venues | Visit Butler County Pennsylvania! 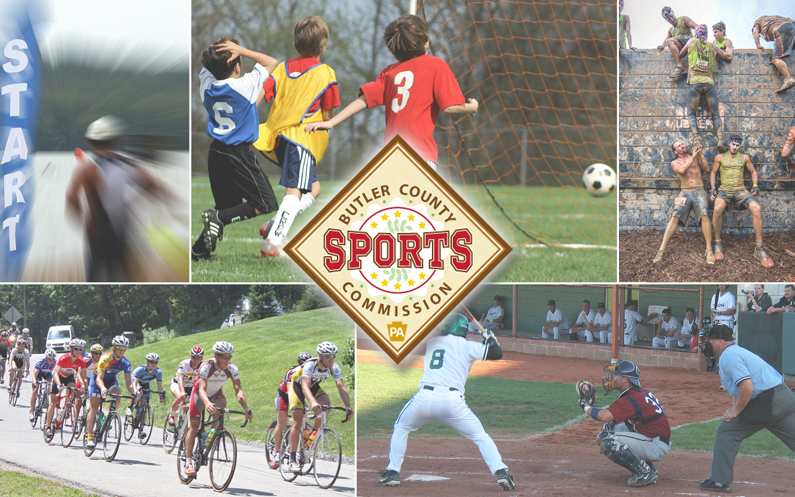 With minor league ballparks, university, community and high school fields, plus several parks and spacious campgrounds, Butler County is well poised for a wide variety of sporting and recreational events. We’d love to host your games, tournaments and events in baseball, cross country, field hockey, golf, lacrosse, soccer, softball, track and field, triathlons and volleyball, to name a few! Just 20 minutes north of Pittsburgh, Butler County is easily accessible from I-79, I-80, Route 19, Route 8, Route 422, the PA Turnpike and Pittsburgh International Airport. Two thirds of the American population can reach the county in four hours or less! Once you’re here, we have over 790 square miles waiting to be explored. From minor league ballparks to world class courses, the possibilities are endless in Butler County! Find the ideal location for your next sporting event in the rolling hills of Western Pennsylvania. Just how many facilities do we have in Butler County? 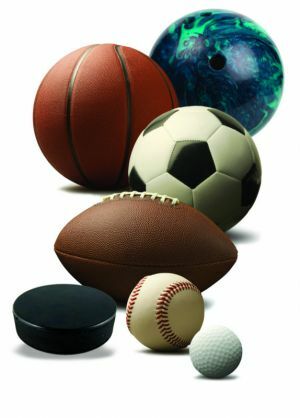 We’d love to help you plan your next sporting event! So what are you waiting for? Start planning your next sporting event in Butler County today! You’ll be sure to treasure the experience, both on and off the field! Please contact us at 866-856-8444! Several of these return annually!